View More In Exploration & Discovery. 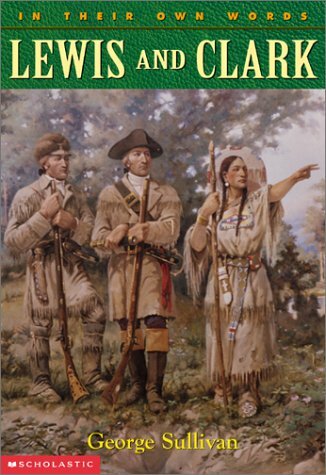 Drawing from their own journals, this story offers a first-hand account of what life was like when the New World was new, as they went forth on their great expedition to the west. Simultaneous. If you have any questions about this product by Scholastic Reference, contact us by completing and submitting the form below. If you are looking for a specif part number, please include it with your message.